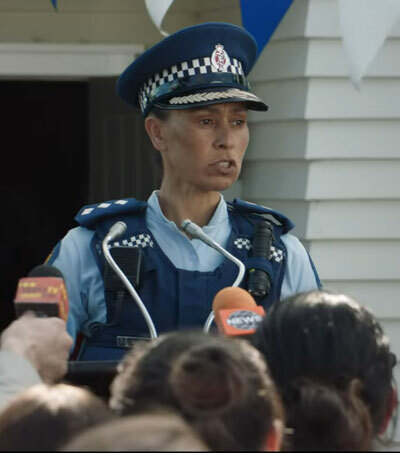 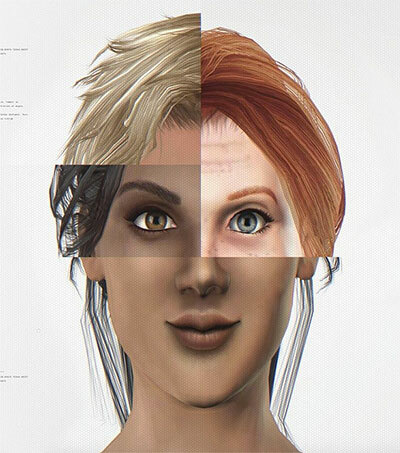 “New Zealand Police has launched a follow up to its popular effort to make the ‘world’s most entertaining recruitment ad’, with a focus on diversity.” Charlotte McEleny reports for The Drum. 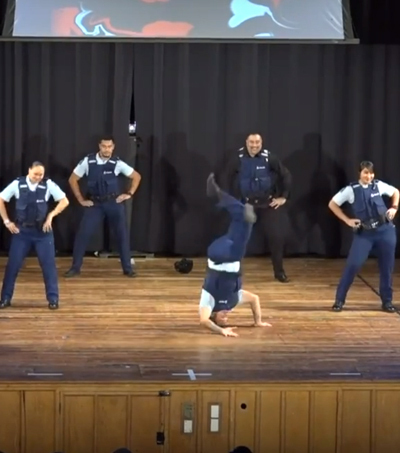 “The ‘Breaking News’ video features our officers answering the questions most people commonly ask us before joining up, but in a fun, creative and accessible way,” said Police Commissioner Mike Bush. 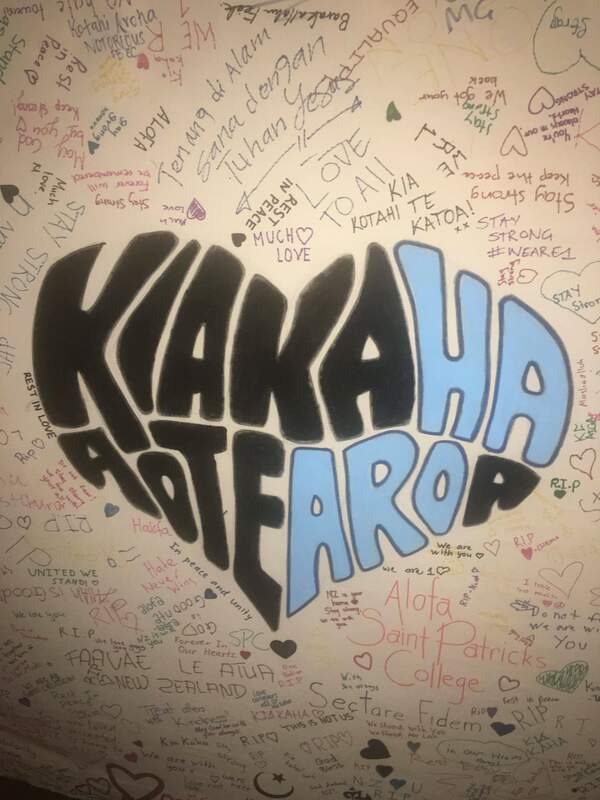 “We want to better reflect the communities we serve and this means attracting new staff from all backgrounds, but we particularly need more women, Māori, Pacific Islanders and Asians. 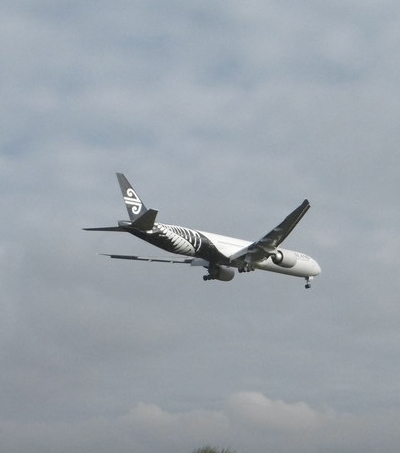 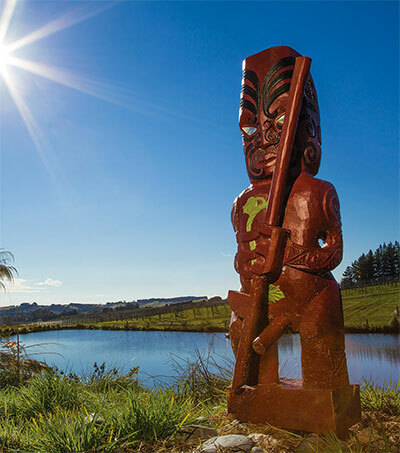 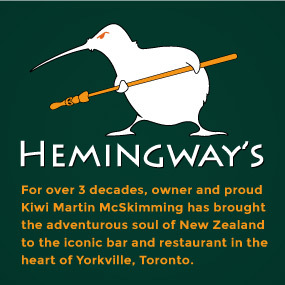 We also need people who are keen to work in Tāmaki Makaurau,” he said. 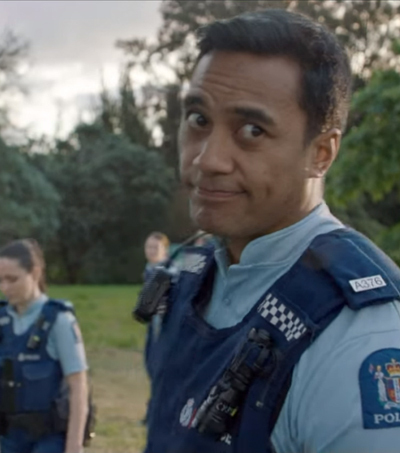 “The film is a follow up to a campaign launched in 2017, which the New Zealand Police said pulled in 91.8 million views in its first week and helped it achieve the highest amount of recruits ever,” as reported in the article.